Need more traffic to your site? Want it to rank higher on search engines like Google, Bing and Yahoo? We can help! 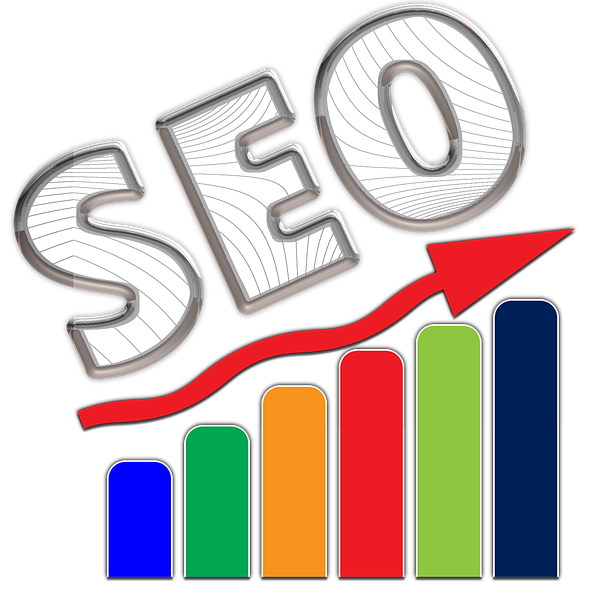 Our SEO services are affordable and honest. 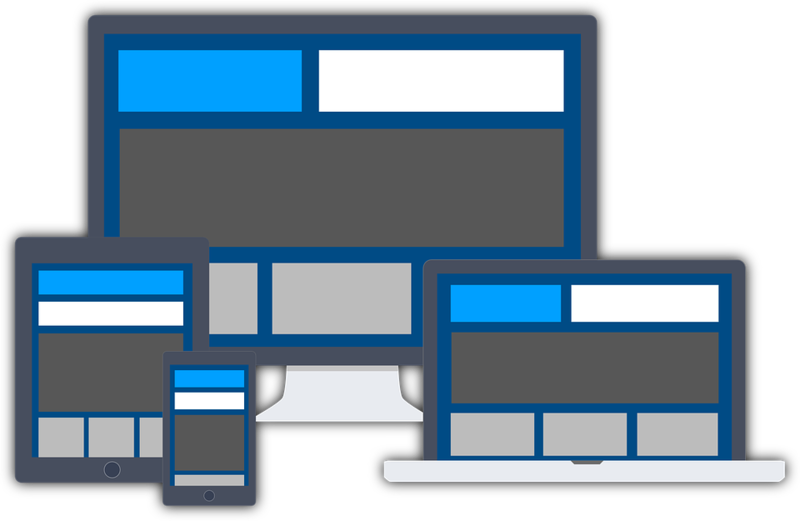 Our websites are designed specifically to adapt to all screen sizes and devices. Enjoy your new website on a computer, IPod, IPad, cell phone, tablet, TV and more! 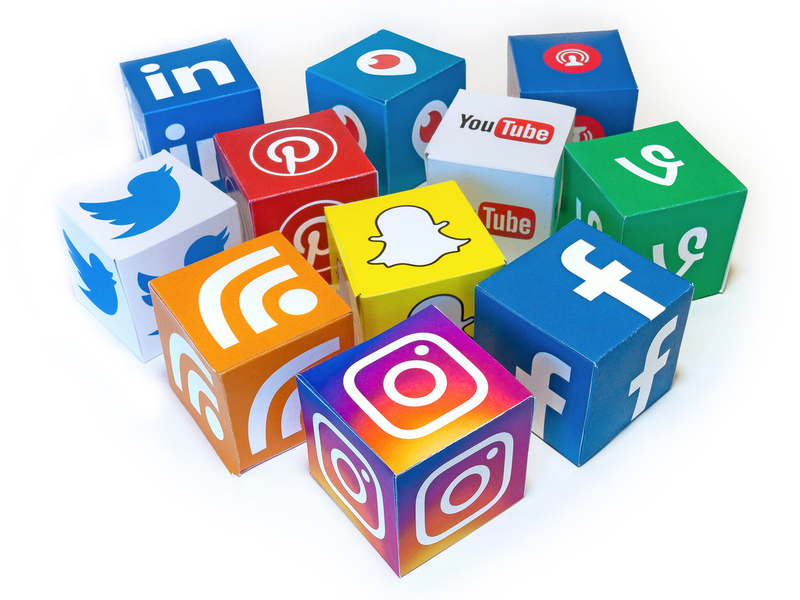 Today's market relies heavily on the influence of social media, but many business owners are too busy to create and manage these accounts. "Simo-Tech delivers high-quality products, excellent customer service and lightning fast results! I would definitely recommend working with them! 5/5 Stars!" At Simo-Tech, our main goal is to help each and every client build a functional, aesthetically pleasing and unique website. We tailor our sites to the individual needs of our customers and we will work within a time frame most convenient for you. We can help you to create a website, make your own website, incorporate specific web designs, implement SEO designs, and more! We have designed websites for small businesses, corporations, individuals and groups! Our cheap websites and SEO services combine an affordable price with the best quality and customer service! Use us as a website developer, an SEO company, a social media marketing firm, a web advisory group, or even a business partner! We will mold our services to fit your unique needs! Simo-Tech will continuously revise and adjust your website, product, or service until you are 100% satisfied. Please Contact Us with any questions, comments or concerns!